The company’s suite of virtual sports is also extremely appealing in this continent. Golden Race recently has enhanced its multi-awarded 3D Virtual Football by introducing Euro Champions, a tournament product inspired by Europe’s top club football competition, the UEFA Champions League. The firm’s virtual sports catalogue also includes the winner of SBC Best New Virtual Sport, HD Real Fighting, the much enhanced version of the 3D Horse Races, and a new 3D Harness Racing game with the most complete selection of betting markets, among many others. Obtaining numerous licences in these highly regulated European markets has been another key factor for this impressive expansion. Golden Race acquired a supplier licence last year from the UK Gambling Commission, entering one of the biggest and longest-established global markets. 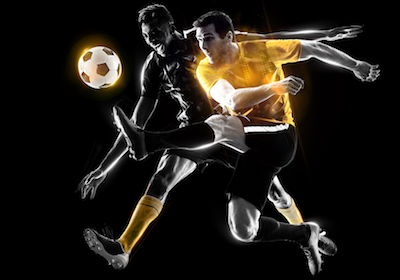 Due to its long-term relationship with UK operators, the massive appeal of its multi-awarded Virtual Football, the constant technological developments, and its low-cost distribution model, the company is close to becoming one of the main virtual sports providers in the country. This success has been proved in other European regulated markets, such as Italy, Malta, and Romania, where Golden Race carries several licences. Increasing the number of countries in which the firm operates, along with its market share, is a crucial part of the Golden Race’s strategy. A goal that the company believes it is certain to achieve, due to the quality of its work, the level of its clients’ satisfaction, and the power of a wonderful reputation.